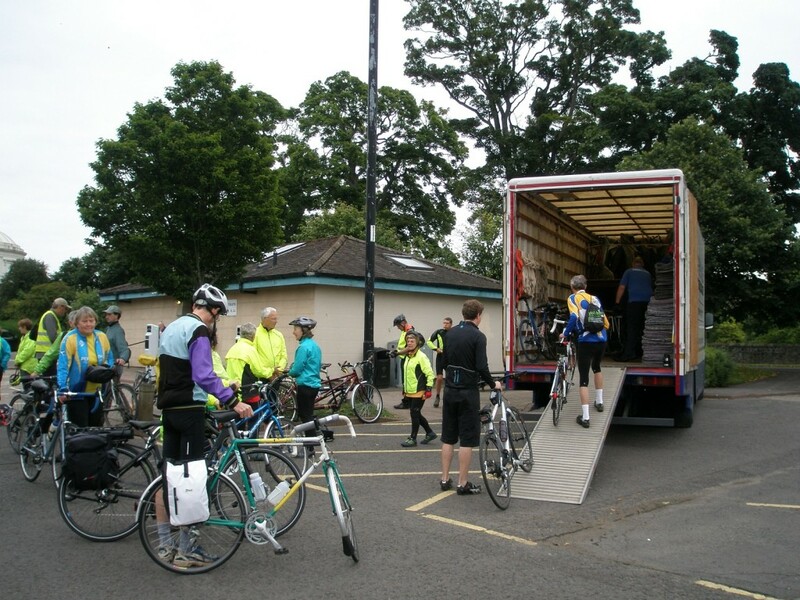 Don't miss out on our FREE BikeNite Workshop in partnership with Cycling Republic! A self guided cycle ride from Dalwhinnie to Perth. 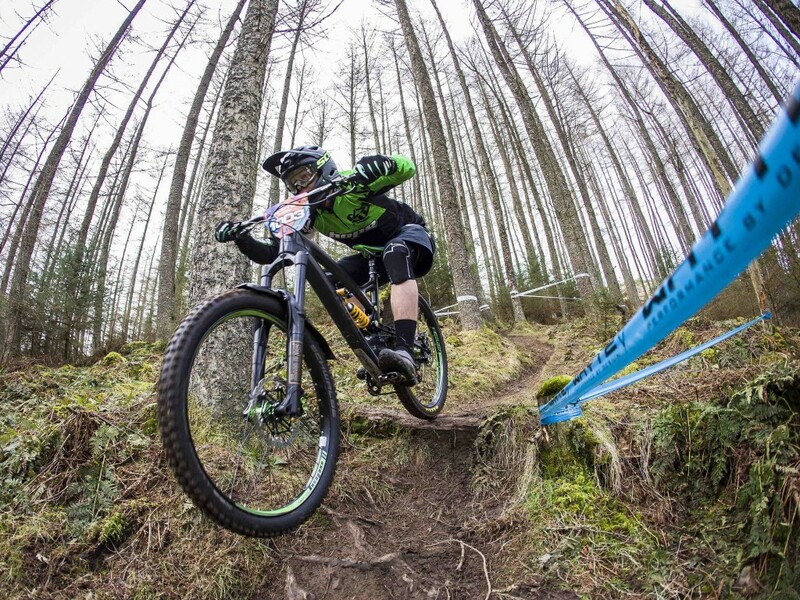 A classic Tweed Valley Enduro race. Event HQ will be in Innerleithen, and the trails used will be absolute classics within Golfie and Innerleithen Trail Centre.